No break in! Lots of calf widths/heights, too. 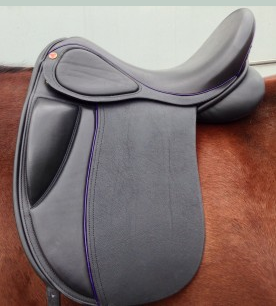 http://www.seamsright.com (super pads available in almost any color/trim combo, wash beautifully and hold up well), Mattes eurofit pads would look so nice on my ponies (but are expensive), BucasMax pads are always a favorite http://www.ridingright.com/mm5/merchant.mvc? A blanket to soothe my horse’s sore muscles and promote recovery. Gloves to keep my hands warm on cold days! 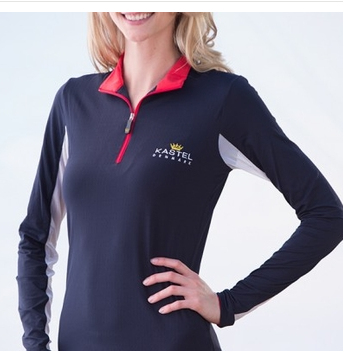 Kastel shirt – SPF 30 and so comfy and cool. 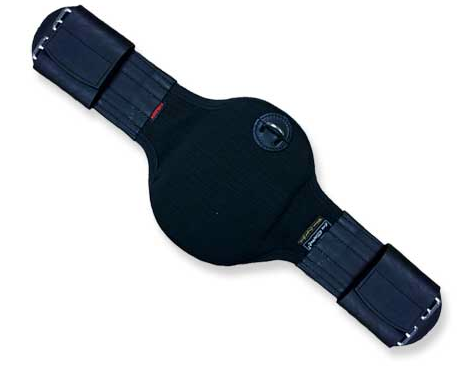 Mikmar Comfort Girth – stretchy, grippy, revolutionary comfort for your horse. Comes in jump sizes, too! 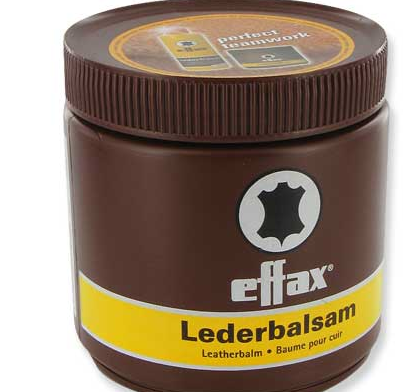 On the Tenth day of Christmas, my true love gave to me, Ten cans of Effax Lederbalsam (to keep all that tack conditioned). Effax – available just about everywhere and the best product I’ve found. On the Eleventh day of Christmas, my true love gave to me Eleven bottles of Equifuse Gleam (for all those pony tails)…. Smells great and works wonderfully. Even Finn’s scrawny tail looks good with this stuff, and Ellie’s thick Haflinger tail combs out easily. On the Twelfth day of Christmas, my true love gave to me twelve Massage Gift Certificates…because after riding those Five Perfect Ponies, I think I will need it! 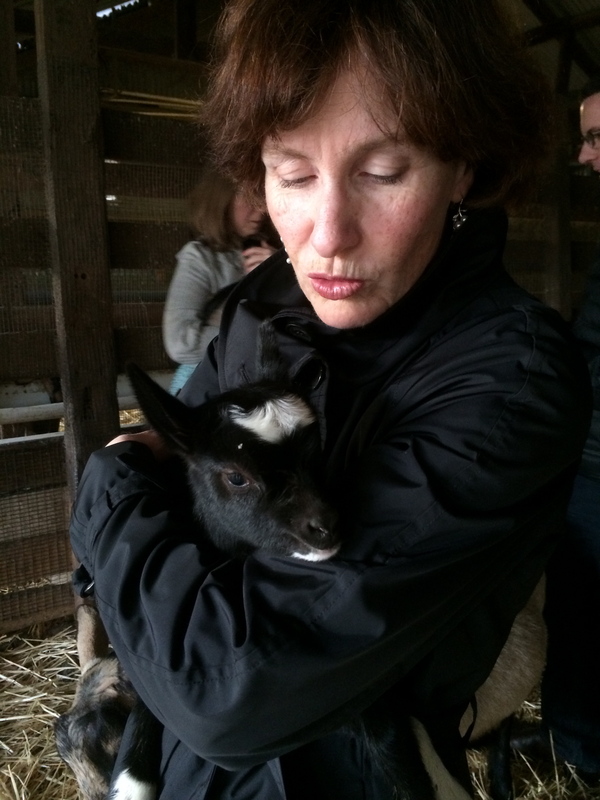 May your season be filled with peace, joy, and love, and Ponies of all sizes and shapes! Darn. It always hurts when I fall off, and I always cry. I just do, from the shock of it. And there was dirt in my mouth, too, because I landed facedown. Yuck. These days I seem to pick breeds that are, well, low withered and round bellied. 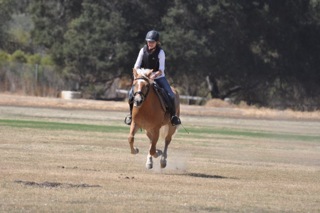 The kind that tend to slip saddles unless you stay really, really well balanced in the center of the horse. 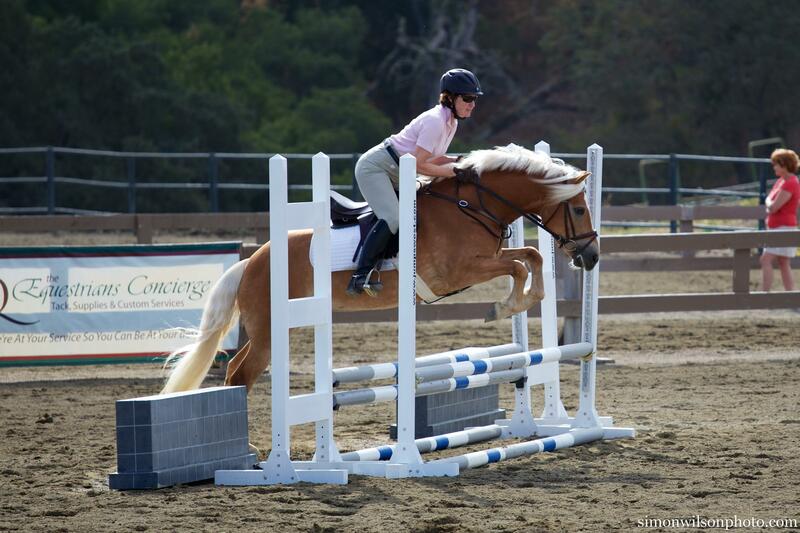 I usually am fairly well balanced, but sometimes the horse decides to do something unexpected and your weight can pull the saddle over. Once that saddle rolls, you are toast. 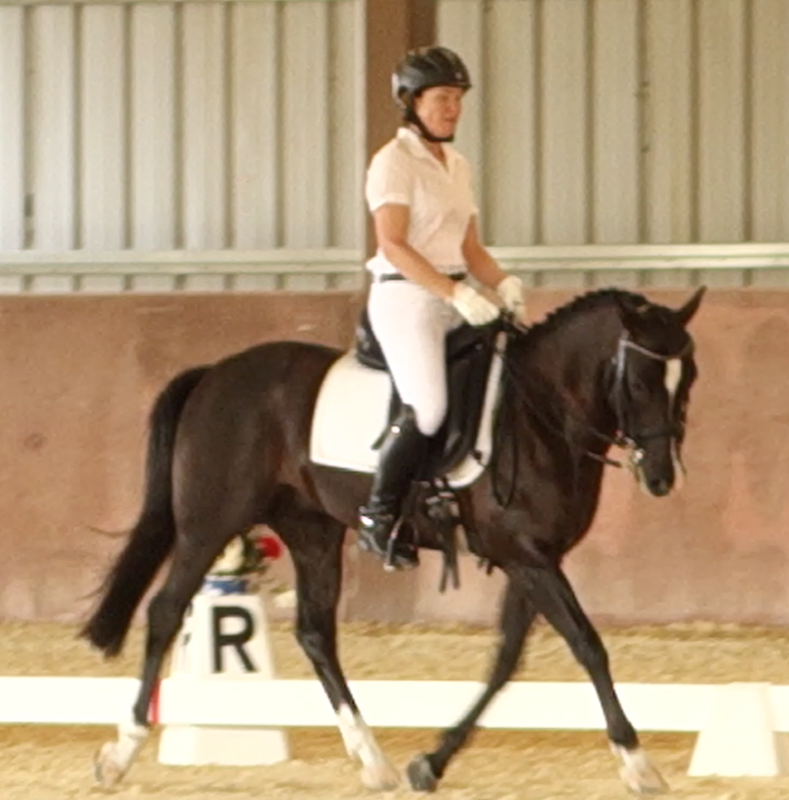 How do you keep saddles stable on rotund horses with low or no withers? Since that accident, I’ve spent a lot of time and experimentation figuring it out. 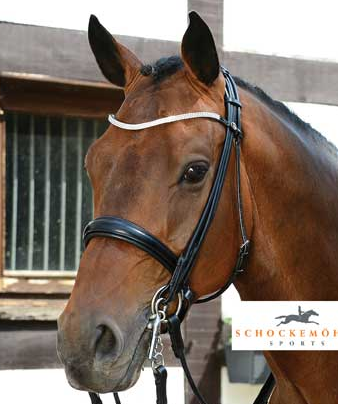 1) Fastening the Girth SUPER tight is NOT the answer – it decreases performance and is very uncomfortable for the horse. http://www.thehorse.com/articles/33540/girth-pressures-impact-on-equine-performance NOTE: Horses generally have a hollow along their belly right where we tend to put our hand to check the girth tightness, thus giving us a FALSE sense of how loose we think the girth might be. Instead, put your hand underneath the horse, between the fore legs, and check the girth there. We should be able to get 4 fingers snugly under the girth. If you can’t do that – it’s TOO tight. Poor horse. Of course, you can’t do this once you’re ON the horse. At that point, you’ll have to guesstimate. 2) The RIGHT kind of girth makes a big difference. There will be as many opinions as riders on this, but I have a few thoughts and a few cautions. (c ) Be cautious with any girth with elastic, as it is easy to over tighten them, especially if you tighten it from the saddle. Our leverage is greatly increased when we girth from the saddle. Elastic is fine, just be cautious. (d) Anatomic Girths, which are contoured so that they have more surface area on the belly (more gripping area) and cut out around the elbows, DO help. 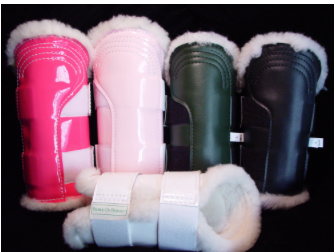 Personally, I use the County Logic (available at http://www.countysaddlerystore.com/county-logic-girth/), which comes in dressage or jumping length, or a Mohair girth (http://www.actionridertack.com/p-78-montana-cincha-dressage-girths-natural-mohair.aspx), which grips and absorbs sweat. Note that many endurance riders use mohair it tends to prevent girth galls. I get my mohair girths from http://www.actionridertack.com. 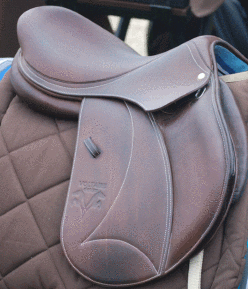 3) Your saddle should fit well so that you do not need a lot of extra padding or shimming. Thick pads will destabilize your saddle and cause more slippage. 4) An anti-slip pad can be helpful. 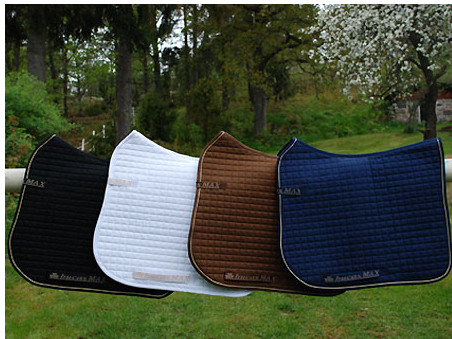 Here’s one you can put under any saddle pad, between the horse and the saddle, and it will help keep things in place. These really do help, I’ve used them! SmartPak Air + Non-Slip Pad $19.95 www.smartpakequine.com. However, they can be pretty sweaty. (5) A well fitted breastplate can help to stabilize your saddle but it won’t do much if you don’t have the above pieces in place. I’ve had saddles roll seriously even with a breastplate on, so don’t count on your breastplate to save you. (6) Be grateful for those round bellied horses. They teach us to be better balanced riders. 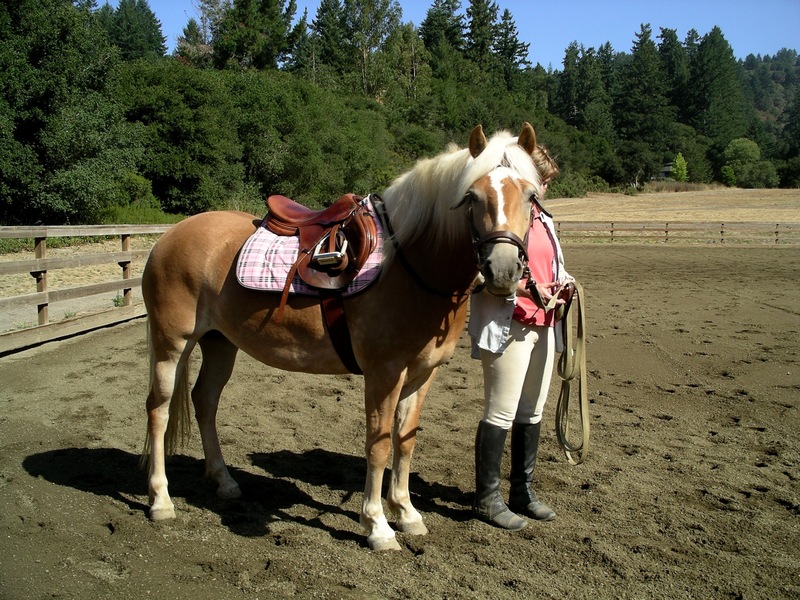 But do get a good anatomic or mohair girth, a well fitted saddle, and maybe a grippy pad of some sort – just in case. The cost of a good girth is nothing compared to a trip to the doctor or emergency room. Just saying.